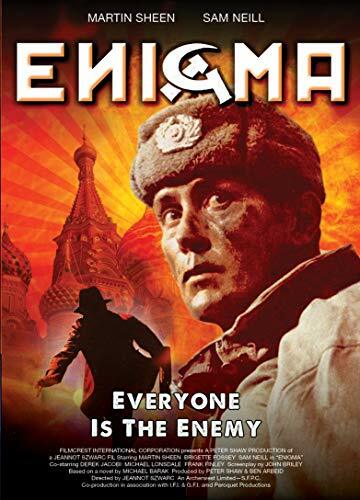 The CIA discovers a Russian plot to assassinate five soviet dissidents on Christmas Day, but they do not know who they are. 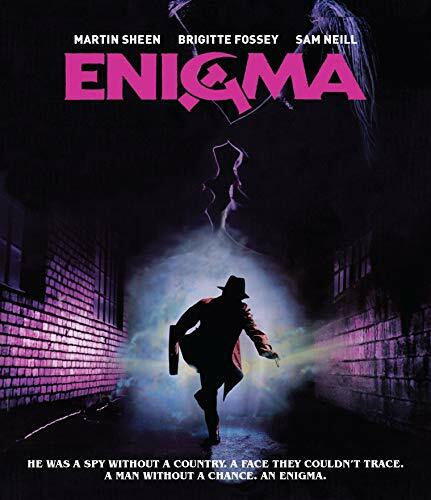 The detective Alex Holbeck is recruited in Paris by CIA and sent to East Berlin to steal the scrambler of the Enigma, the machine used by the soviet intelligence for communication. On the arrival, Holbeck discovers that the KGB and the East Germany government know that he has arrived and his contacts are arrested. Holbeck meets his former lover, the lawyer Karen Reinhardt, and she gives a safe house to him. The Russian agent Dimitri Vasilikov and the East German agent Kurt Limmer try to find Holbeck's where abouts using different methods, while Karen seduces Dimitri to get the information about the location of the soldiers that Holbeck needs. However, Holbeck does not know that the CIA has the scrambler and he is only a bait to convince the Russians that they do not have it.